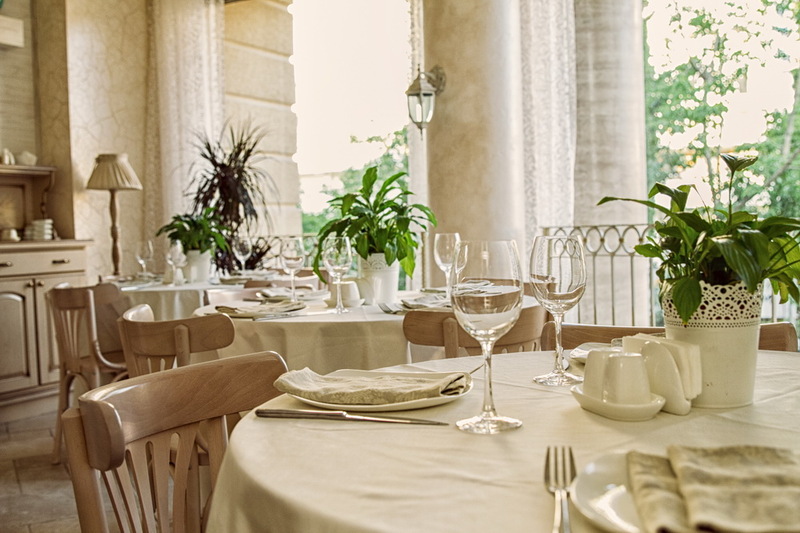 Not far from Komsomolskiy park is located a restaurant «Рromenad». This beautiful place is decorated in classic style – straight lines, exquisite furniture, luxurious chandeliers with lots of light and nice looking beige and milky color gamut. In summer the restaurant offers an opened terrace. 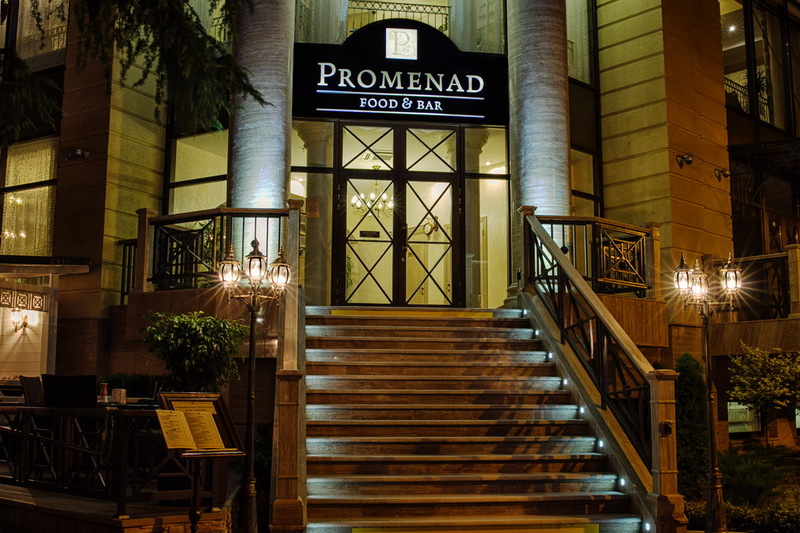 Restaurant «Рromenad» is a truly historical place. Times ago at Vorovskogo 3 was the well-known café «Natasha» adored by guests of the Black Sea resort of Sochi. It was making happy many vacationers and residents of the city for over 15 years and has become a modern and elegant look in the face of now existing restaurant! French and Russian cuisine are presented mostly in the menu. Why Russian-French cuisine? Because the cuisines of these countries are very close to each other. But you also can find some Mediterranean dishes too. You can order a salad with duck breast with raspberry sauce, beef carpaccio with mushrooms or rabbit cutlets with risotto and corn. The pride of the restaurant are meals on the ice, including oysters, «Gilardi» and «Claire». Chef is ready to offer guests creative dishes with fish and seafood. Also in the menu you can find wide selection of pasta and a varied grill menu. 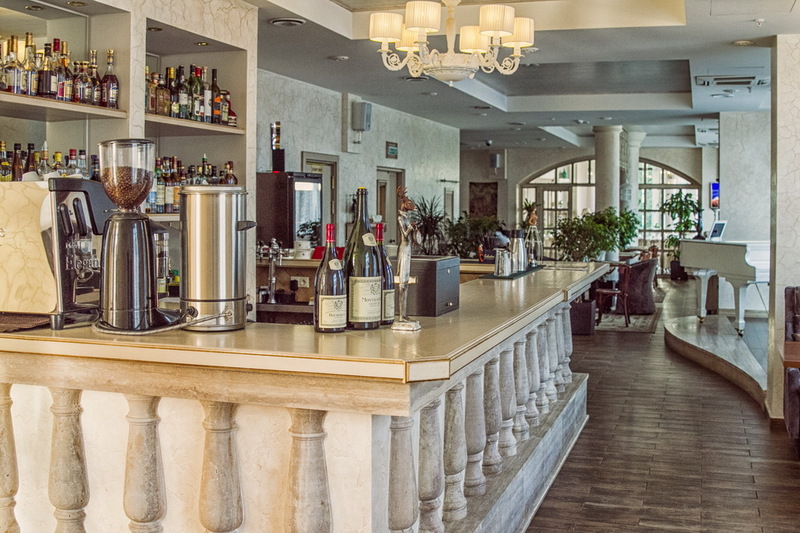 The wine list in the restaurant «Рromenad» includes the best drinks from Kuban, Caucasus and Europe. As you know, a well-chosen wine enhances the flavor of dishes! 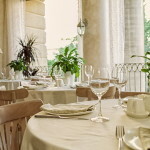 In this elegant restaurant you can conduct business meetings, family dinners and romantic dates, because the atmosphere is excellent for every of it. Many people visit the «Рromenad» restaurant because of a taste of dishes, that are prepared with only the fresh farm products. In the evenings the restaurant hall is filled with the sounds of live music, through which creates a unique atmosphere. Cuisine: Mediterranean, Russian, Eastern European, Central European, Japanese. Restaurant services: After-hours, Accepts Mastercard, Accepts Visa, Full Bar, Reservations, Seating, Outdoor Seating, Serves Alcohol, Waitstaff, Take Out. Suitable for: Child-friendly, Cheap Eats, Business meetings, Local cuisine, Groups.